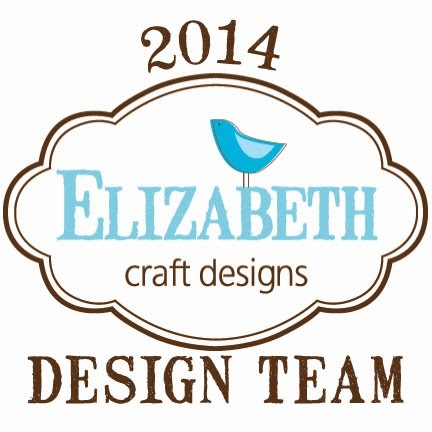 It's that time again for Elizabeth Craft Designs Monthly Challenge. 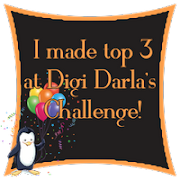 This month's challenge is to make a project or card using the newest tag dies. For this challenge I immediately thought of this card to showcase the tags. 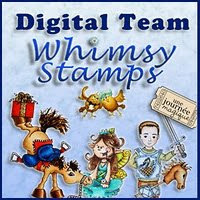 You can find the complete instructions here on Splitcoaststampers. 1. 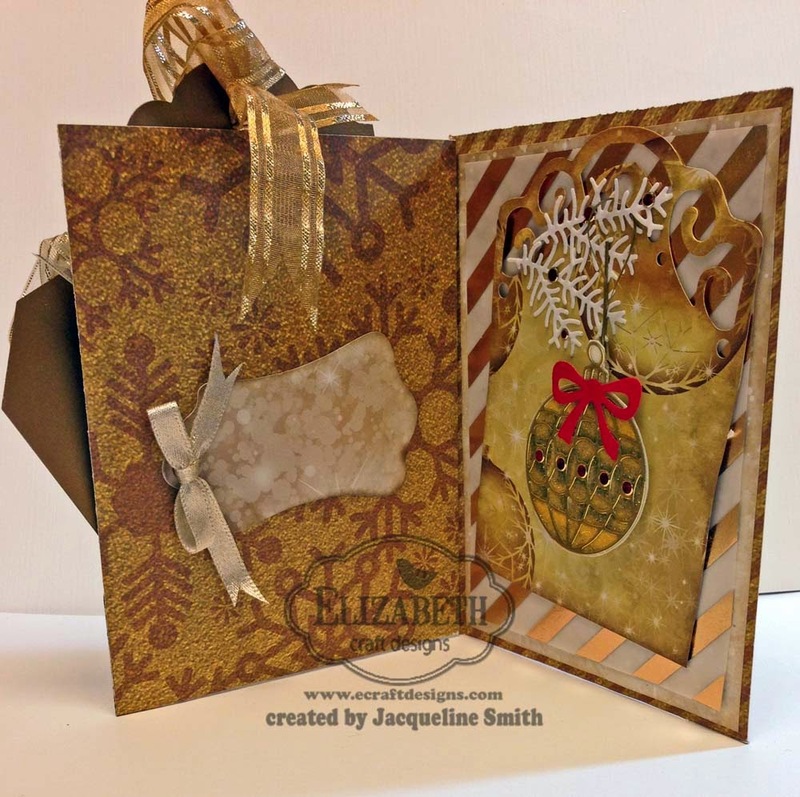 Create card base from gold snowflake paper. Cut it down to 8.5"x 11". 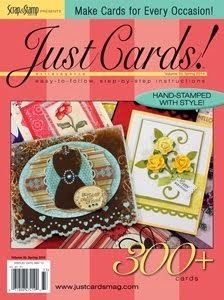 Follow instructions as per Splitcoaststampers on how to fold card. 2. Cut white paper 4"x 5 1/4" and cut it on an angle as shown. Cut Ornament paper 3 3/4"x 4 3.4" again cut it on an angle. Adhere both papers using Double-sided Adhesive. 3. 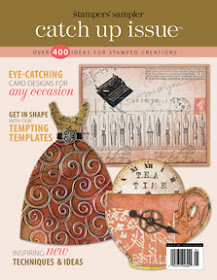 Cut out tags using Tag 1 (3"x 5") and Tag 2 (3"x 4") dies using gold metallic paper. 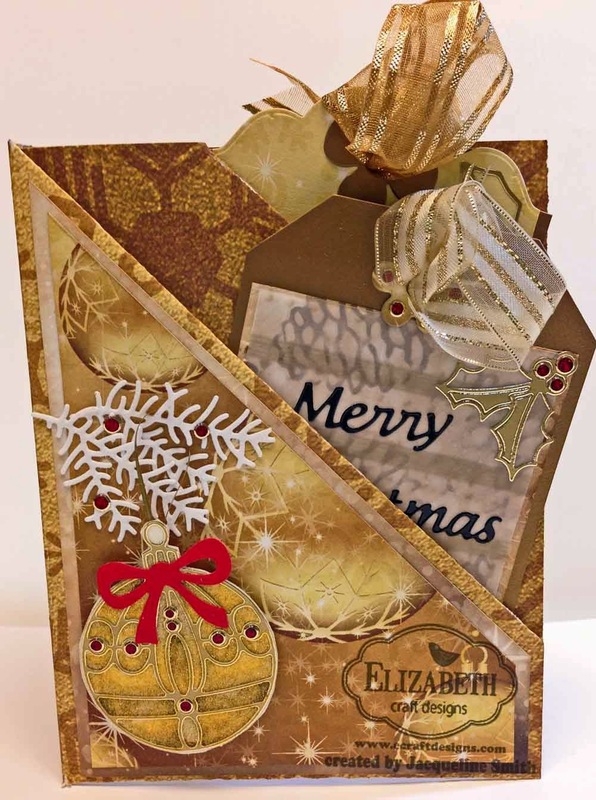 Apply Ornament paper to gold tag an cut it out again using Tag 1 die. 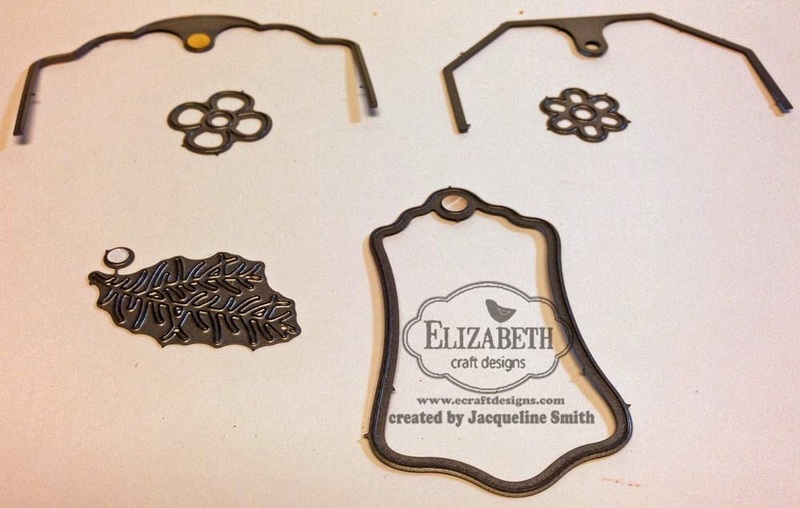 Cut out reinforcements that come with Tag 1 and Tag 3 using gold metallic paper. Apply gold Ornament Peel-Off along with Gold Holly Peel-Offs as shown. Cut out bow using bow from Ornament Set 3 using Red Adhesive Velvet Sheet. Add Red Glitter dots as shown. 4. 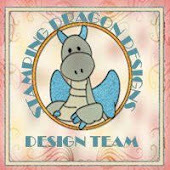 On Tag 2 cut out white paper 2 3/4"x 3 1/2" and place in Pinecones Embossing folder and emboss. Apply Frayed Burlap Distress Ink over the embossed area. 5. 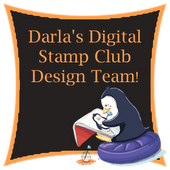 Cut a piece of vellum 2 1/2"x 3 1/4" and adhere it over the embossed paper using Double-sided Adhesive. Add Black Merry Christmas Peel-Off along with gold Holly Peel-Offs as shown. Adhere Red Glitter dots for berries as shown. Add ribbon to finish off tags. 6. 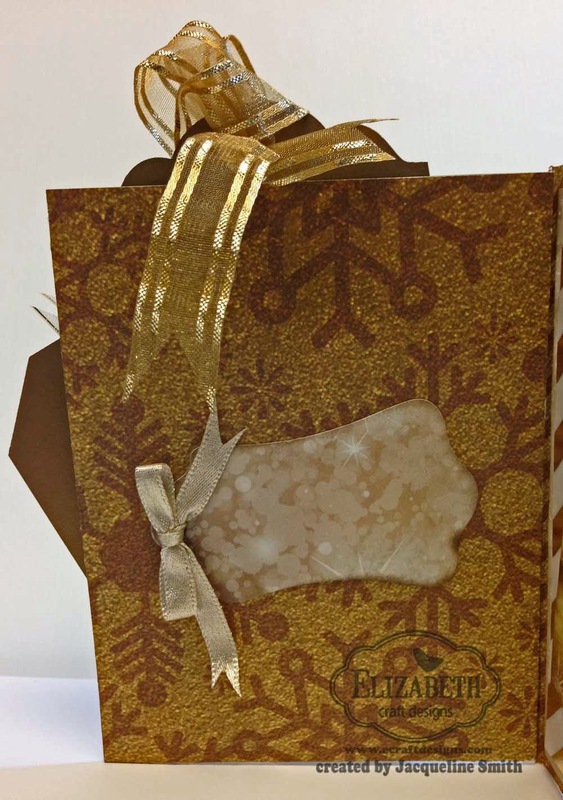 Front of the card cut out 2 pine branches from the Candle die using white Velvet Adhesive sheet. Add red Glitter dot Peel-Offs as shown. 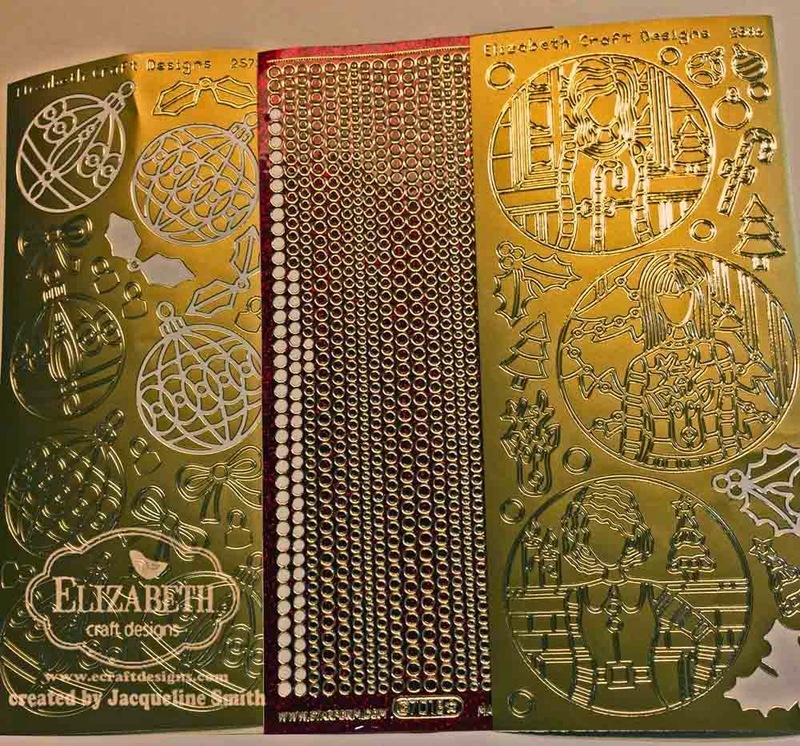 Place 2 Gold Ornament Peel-Off onto white cardstock with double sided adhesive on top. Cover Peel-offs with Cool Diamond Silk Microfine Glitter and polish glitter with your finger. Use a brush to brush off the excess glitter. Follow Els’ step by step instructions for this technique HERE. Colour it using Copic Markers using the following colors. 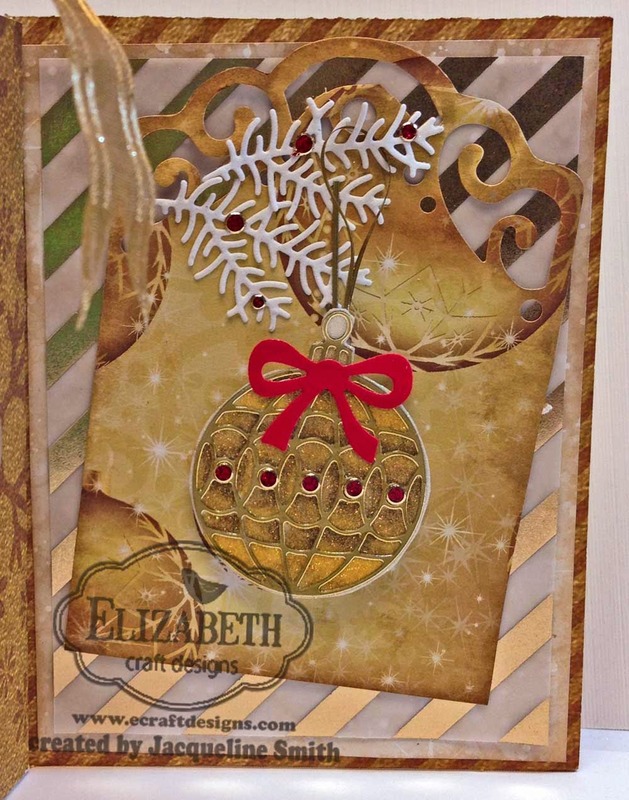 Use 1 ornament for the front and 1 for the inside of the card. 7. For the inside cut white paper 4"x 51/4" and adhere to base. Cut out gold stripe vellum 3 3/4"x 5". 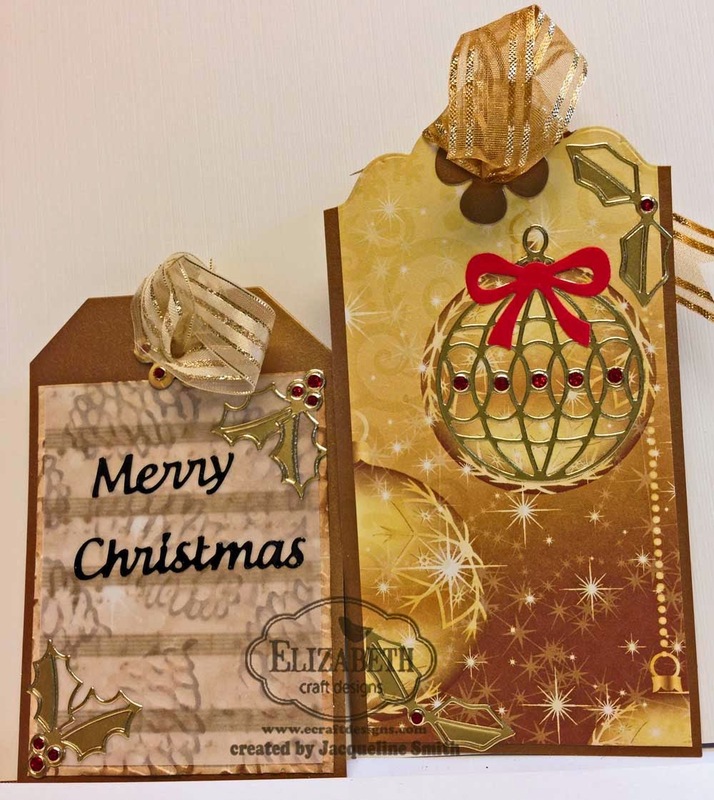 Cut out tag 2 using the Decorative Overlay using gold ornament paper. 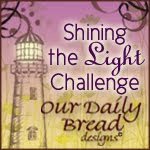 Cut out 2 pine branches from the Candle die using white Velvet Adhesive sheet. Add red Glitter dot Peel-Offs as shown. Add gold ornament as shown. 8. Cut out another tag using the middle die from Tags (763) using white paper. Add gold bow as shown. So cool! Such an array of cool techniques in this. Love it!